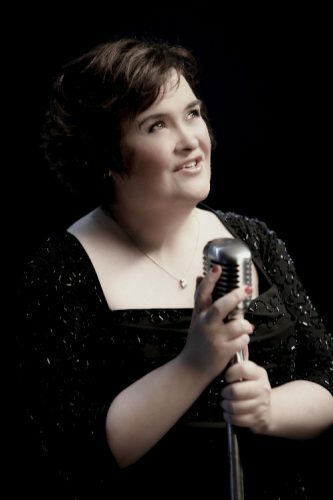 Susan Boyle‘s debut album, I Dreamed A Dream, will be out this Monday, November 23 and she’s celebrating by making an appearance on NBC’s Today Show. Fans can watch Boyle’s first U.S. concert for free by lining up at 49th Street and Rockefeller Plaza. Arrive by 6am as viewing is on a first-come, first-served basis.